I had heard nothing but great things about these magazines, so I ordered 3 of them. When I receive the mags everything seemed OK until I started shooting with them and kept having feeding issues with the magazines I took them to my local gun Smith who said they were out of spec we fix them and didn't have issues after that. 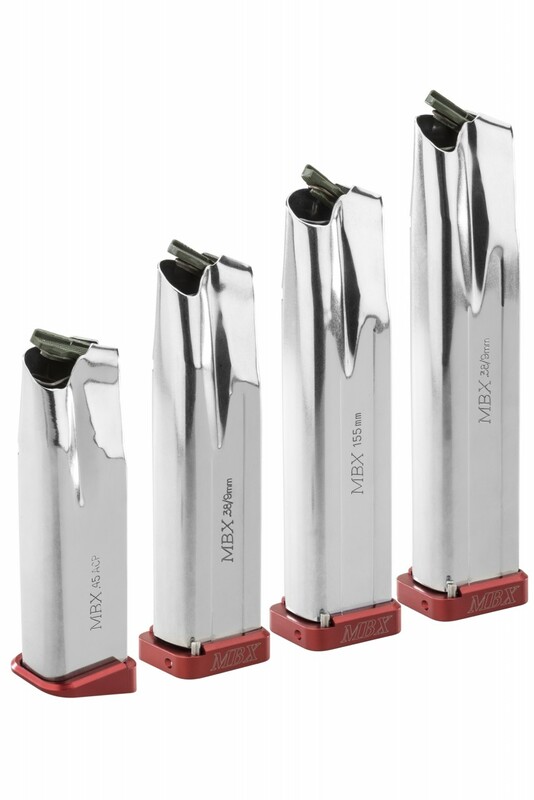 But the fact that you spend a $130 per mag they should have 0 issues coming right out of the packaging I emailed mbx And their response Was after I told them what it happen that they have thousands of shooters that experience no issues right out of the packaging And just left it at that. I never got any further responses about the issue past the initial email would never and will never recommend these to anyone. Nice colors and material,Easy to install on magazine tube. MBX Extreme Complete STI Magazine. 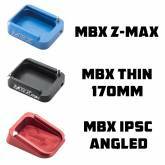 Select your tune size and caliber, base pads, springs and follower. If a state is not listed below then higher capacity magazines may be legal. Please check your local laws before ordering large capacity magazines. A large capacity magazine is any ammunition feeding device with the capacity to accept more than prohibited by the city or state. Prohibits magazines with a capacity of more than 15 rounds or 8 shotgun shells begining July 1, 2013. 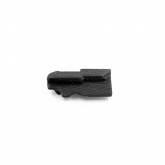 Bans the possession, sell, purchase, or transfer of a detachable magazine that has a capacity of more than 10 rounds. For purchases of magazines 10 rounds or less we must have your ACE or Pistol Permit and State ID on file. Ammunition magazines with a capacity in excess of ten rounds are prohibited. Bans the possession, sale, or acquisition of large capacity feeding devices. Bans the transfer, acquisition or possession of assault ammunition. Prohibits magazines having a capacity or more than 10 rounds. Bans the transfer, acquisition, possession, manufacture or distribution or assault ammunition. Prohibits magazines having a capacity of more than 16 rounds. Bans the possession and sale of large capacity feeding devices. Bans the possession, transfer, acquisition or manufacture of assault ammunition. Magazine with a capacity of more than 35 rounds. Bans the sale, transfer or possession of large capacity feeding devices for assault weapons. Prohibits magazines with a capacity or more than 10 rounds, or 5 rounds for Shotguns. * Based on the above, Alpha Dynamics USA will not ship high capacity magazines to any location listed below which prohibits their use in that state or locale. It is the consumer's responsibility to research the laws of their own locale to assure that they have the legal right to make a magazine purchase prior to ordering.